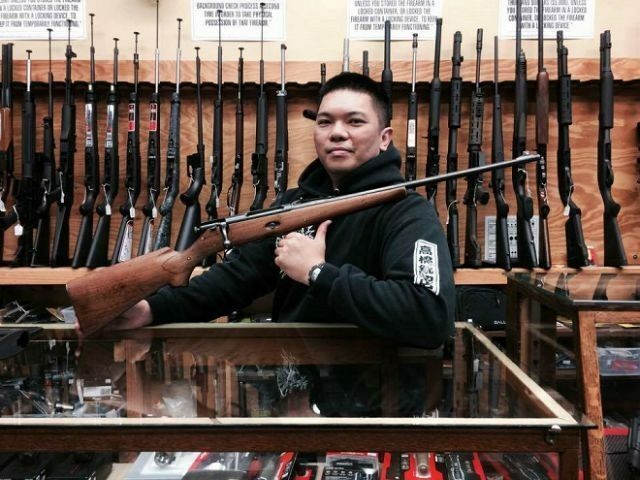 On September 28 Breitbart News reported that High Bridge Arms–San Francisco’s last remaining gun store–would be closing its doors for good in October after being shackled by a relentless spree of city and state-level gun control regulations. Ironically, gun stores like High Bridge Arms might be able to take a page from the playbook of leftist organizations like Planned Parenthood and block many of these regulations or have them erased altogether. Whole Woman’s Health of McAllen filed suit against the regulations in Whole Women’s Health v. Cole and ultimately secured an injunction against them, albeit via a circuitous route. They ACS requirement is currently blocked statewide, and the admitting requirement is blocked in part of the state. It is no stretch to argue that the numerous gun controls added to point of sale for law-abiding citizens does little–if anything–to reduce gun crime but go a long way in unduly burdening lawful, licensed gun dealers–even to the point of forcing closure. High Bridge Arms is a case in point.